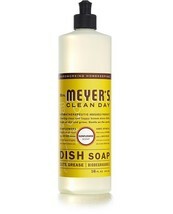 Mrs. Meyer's Clean Day Sunflower Scented Eco-Friendly Dish Soap is rich, thick and makes grease disappear like nobody's business. 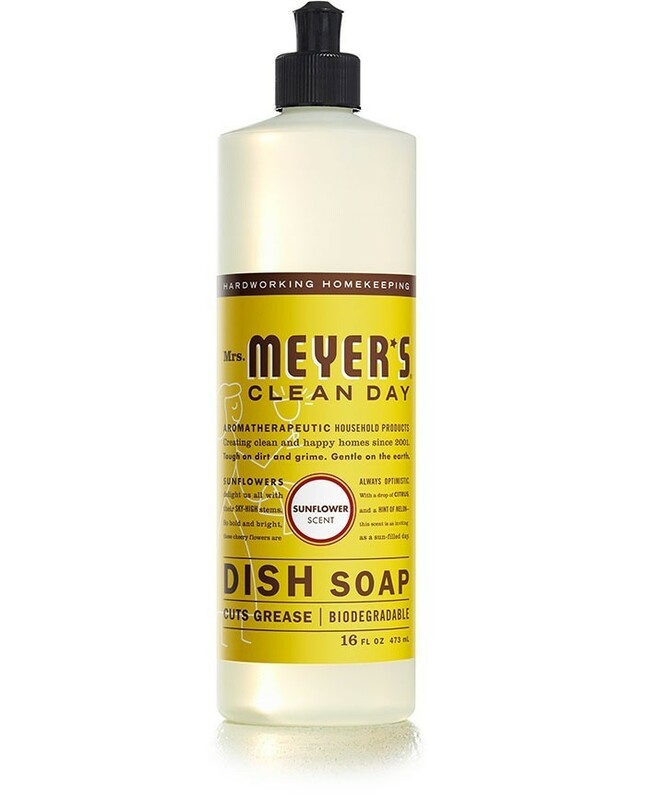 This concentrated liquid dish formula for hand washing dishes, pots and pans includes Soap Bark Extract, another ingredient from the garden that is one of nature's best degreasers. Rinses clean. All you need is a squirt or two and you're on your way.